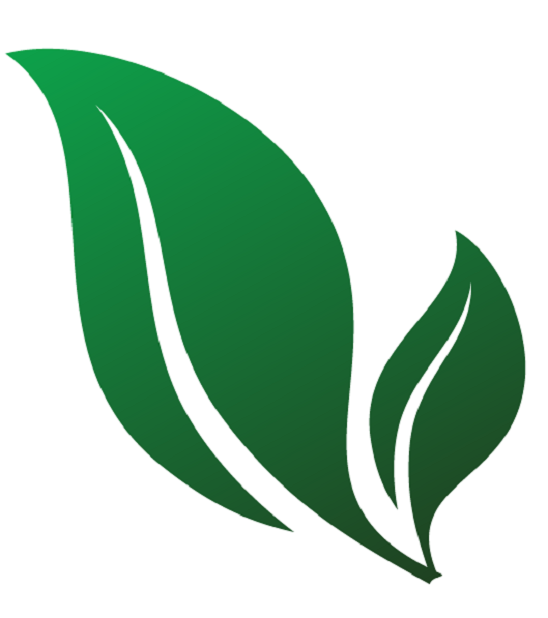 We are a drug test consulting firm who specializes in helping employers adjust their drug testing to accommodate for legal marijuana. 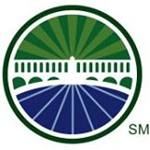 Our mission is to bridge the drug testing gap between marijuana users and their employers. 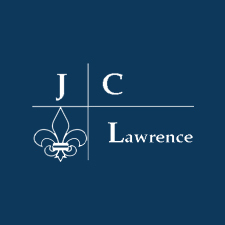 J.C. Lawrence and Associates is a general practice law firm located in New Orleans, Louisiana. Since 1984, our dedicated team of attorneys and legal professionals has served the legal needs of clients in Orleans Parish and surrounding areas. 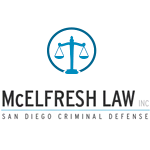 McElfresh Law, Inc. is a San Diego criminal defense law firm that represents qualified medical marijuana patients wrongfully accused of drug crimes, as well as medical marijuana dispensaries and collectives. Jessica McElfresh works diligently to protect and defend her clients’ rights under California law.